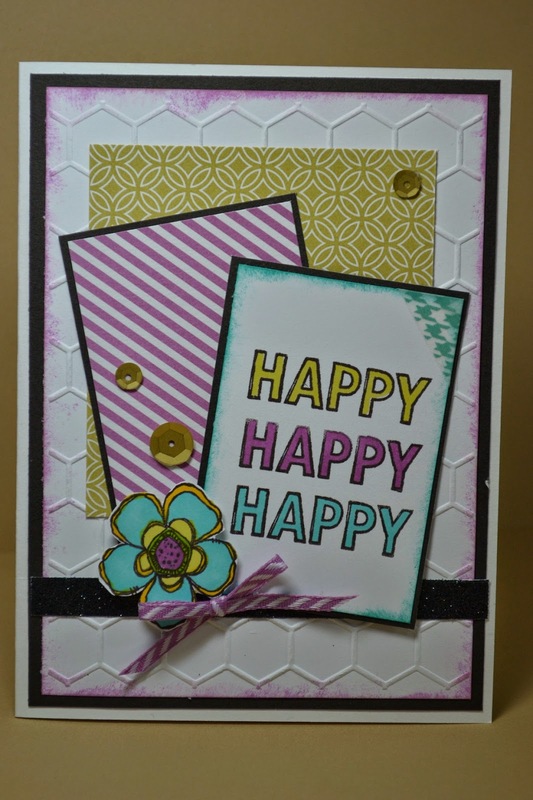 I really like the CTMH September SOTM set, it seems so versatile for both scrap pages and cards! 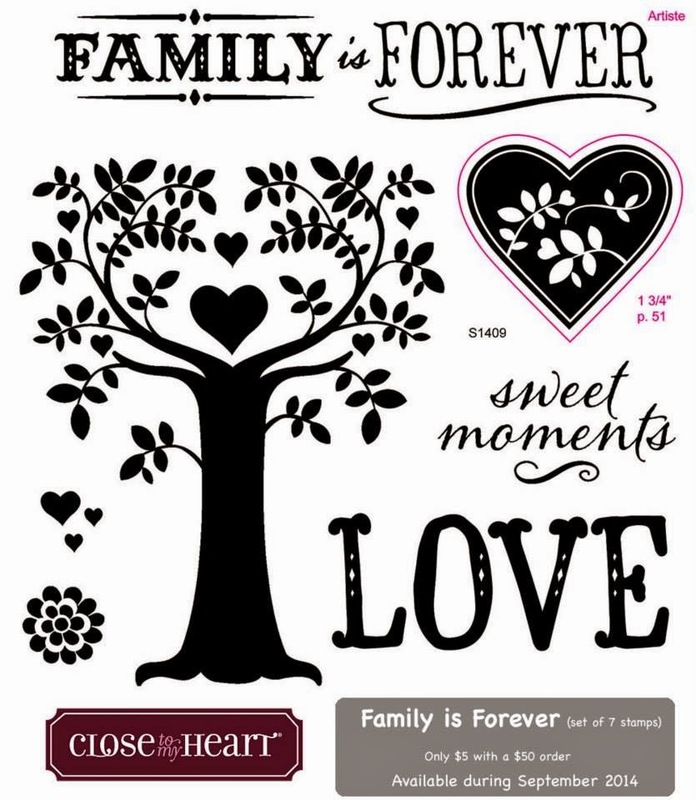 Of course, I also always seem to like "heart: stamps so that helps as this has some cute ones. 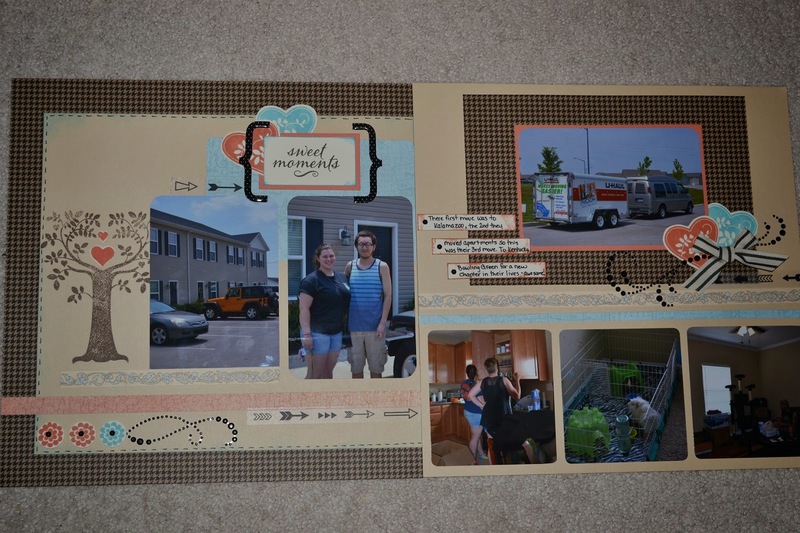 My scrap page is a recent memory of my DS who just moved to KY to go to college there. What a fun day, lots of work but lots of excitement for new opportunities for them ...I used the strips left from CTMH Balloon Ride Paper Pack, it's all I have left. 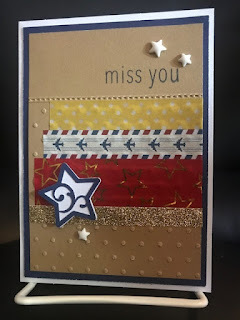 I also had remnants left of the CTMH Paper Pack "Unforgettable" and it worked perfectly for my card which I used the Viva La Verve Week 5 card sketch. I also added the new Sequins and I just love the little touch of bling they add. 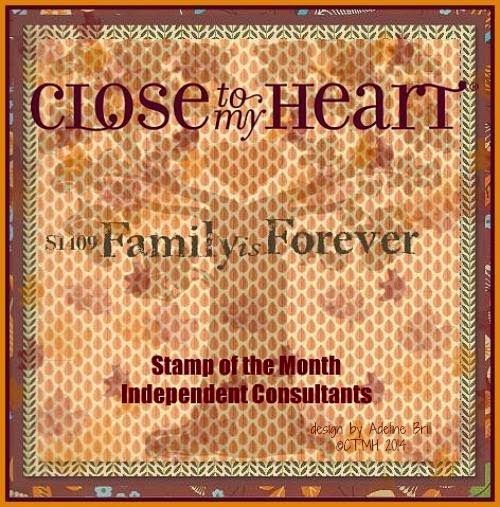 I'm sure you'll going to find LOTS of awesome inspiration for September SOTM stamp through our Blog Hop. 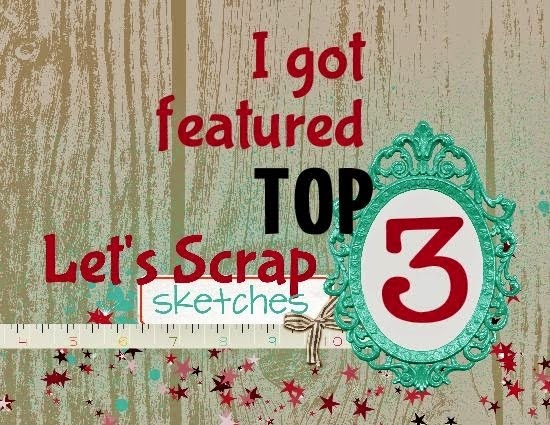 Be sure to head over to Carol Anne's Blog and check out her inspiration! 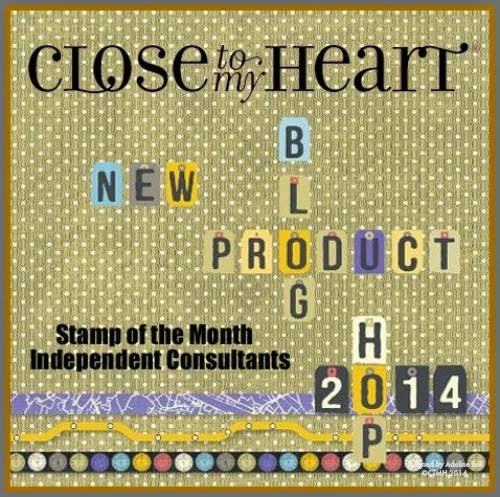 Welcome to our SOTM Annual Inspirations New Product Blog Hop! What's so fun about a blog hop is no matter where you start, you can jump through all of the great posts to see all the new creations. 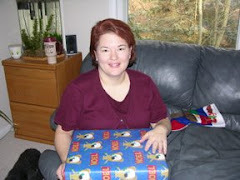 If you started at another spot, you just came from Vicki's Blog. 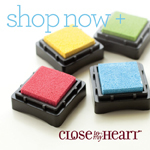 For a complete list of New Product Blog Hoppers, you'll find it here. I hope you've all had time to check out the new CTMH Annual Inspirations Idea Book! It's one of my favorites and it was so hard to choose what to order first. 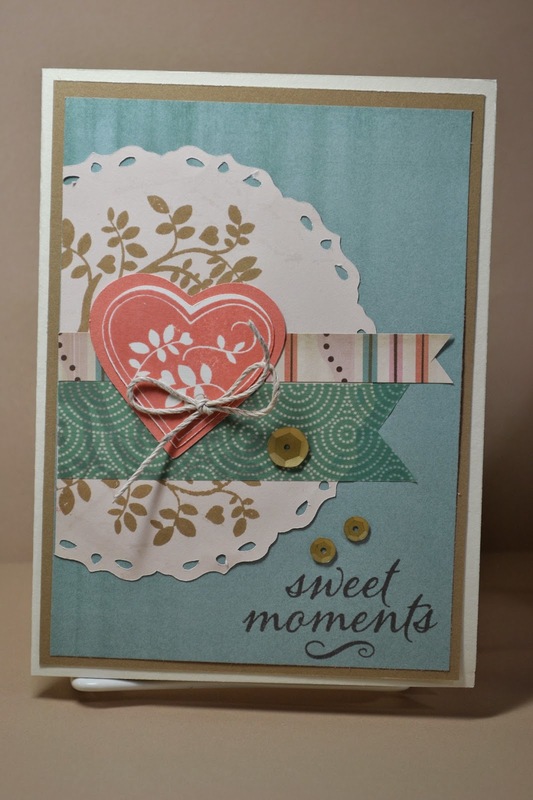 One choice for me that wasn't too difficult was the Paper Fundamentals Whimsy Assortment Paper Pack. Great colors and fun designs! Another great item this year is the Shinhan "Touch Twin" Markers. They add so much versatility to my stamping options. Today, I used the MOJO Monday #357 Sketch. 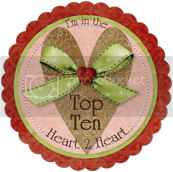 Thanks for stopping by, don't miss the next wonderful stop on our Blog Hop at Pam's Blog. Markers -- Shinhan "Touch Twin"